Nokia Concept Store Keep your trousers on. 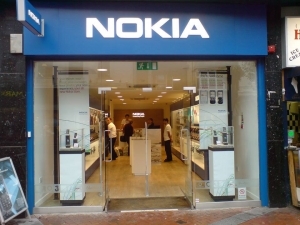 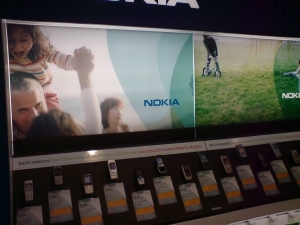 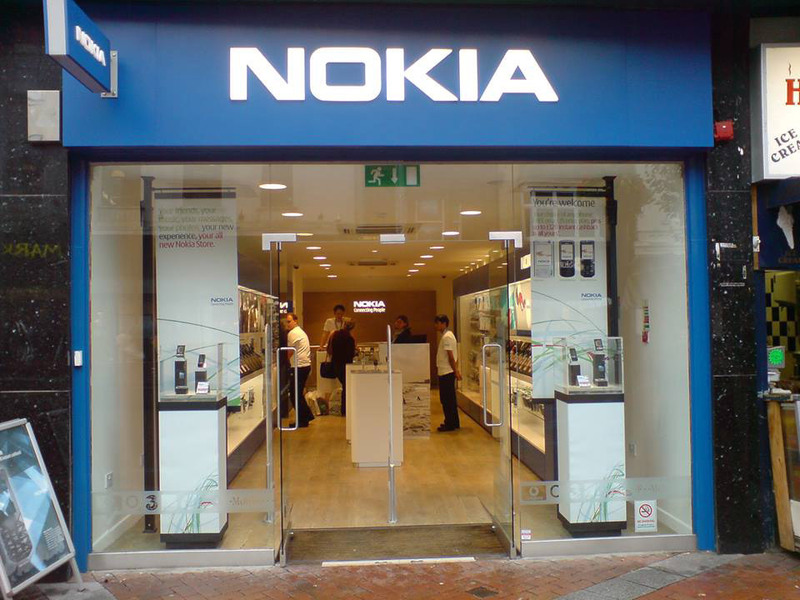 Launch of Nokia concept stores worldwide. 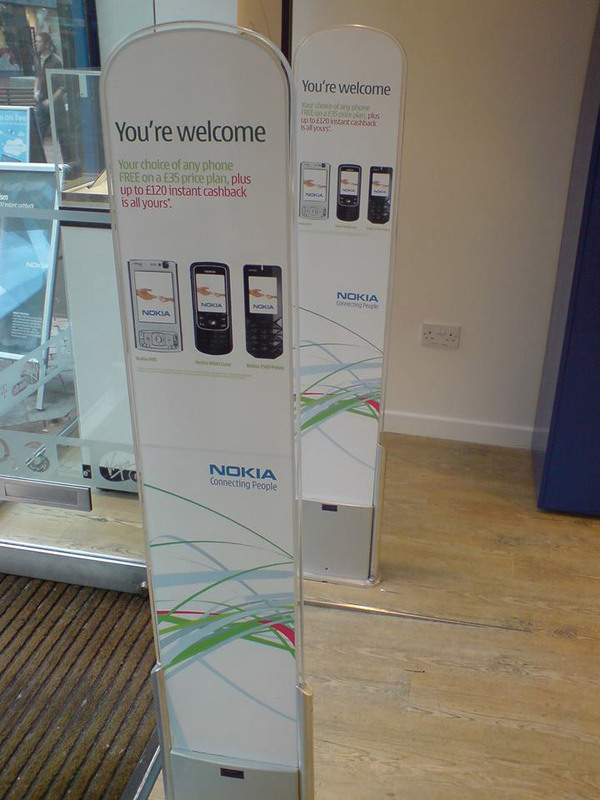 We produced all the signage and instore graphics worldwide, across 15 languages, each store having its own size constraints and build requirements. 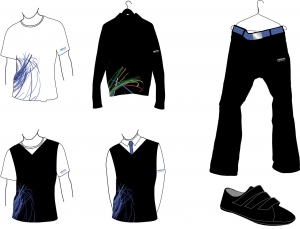 We also produced all the mens/womens staff uniforms for all stores worldwide. Included warehousing, call off, stock check and distribution.